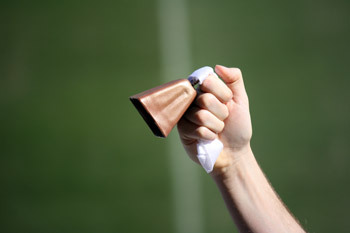 What\'s the difference between the long distance and kentucky cowbell? 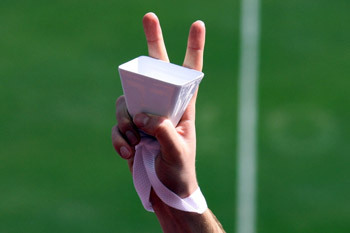 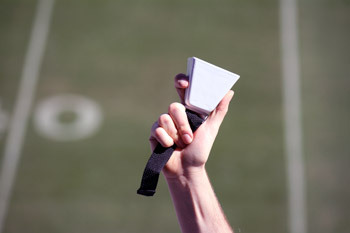 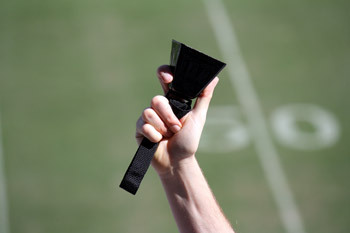 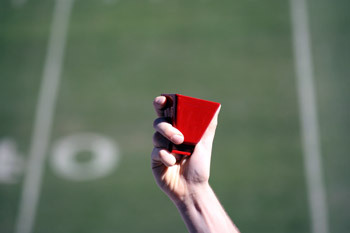 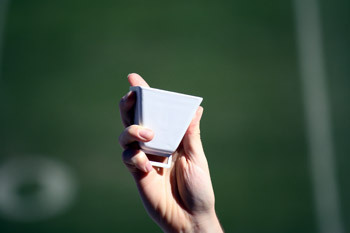 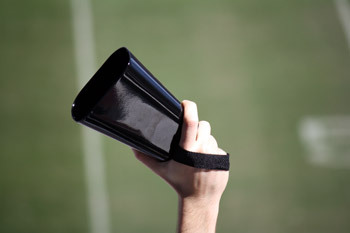 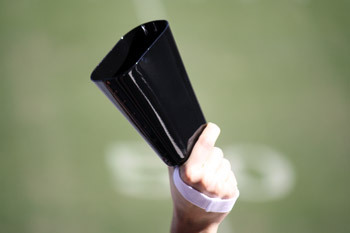 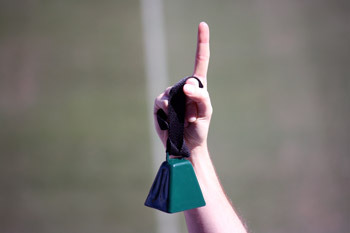 Football cowbells for sporting events will get people "mooving" and grooving! 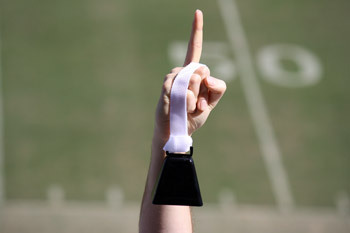 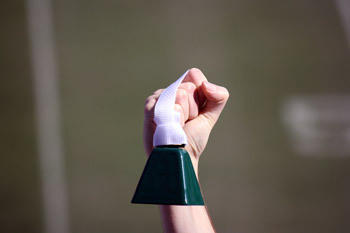 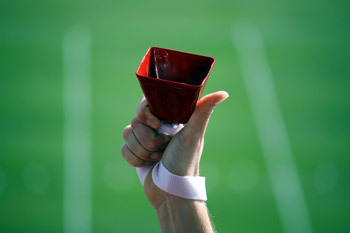 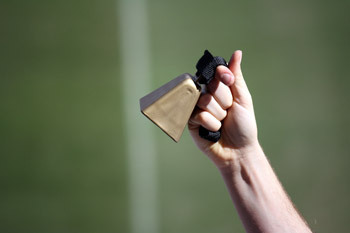 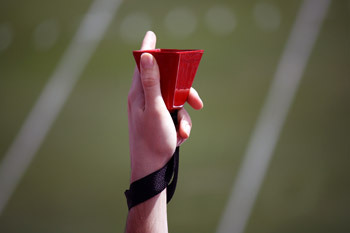 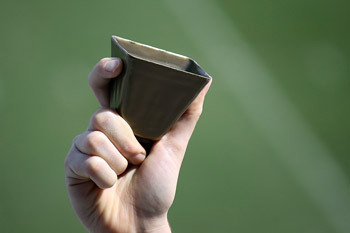 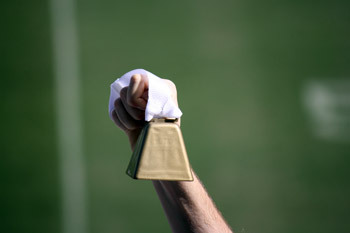 Cheer on the team and stampede the competition with these loud bells! 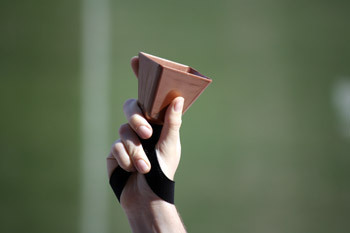 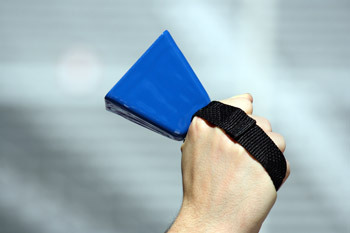 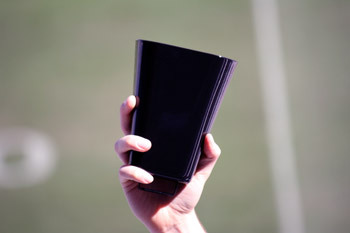 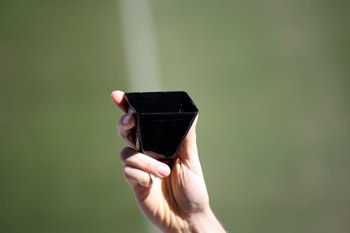 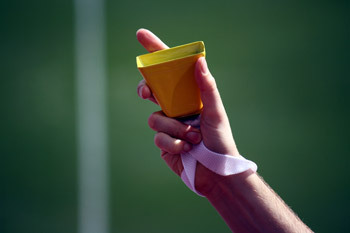 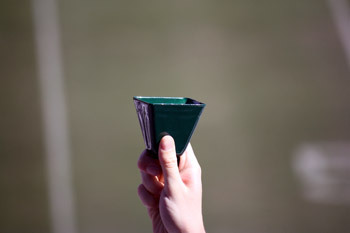 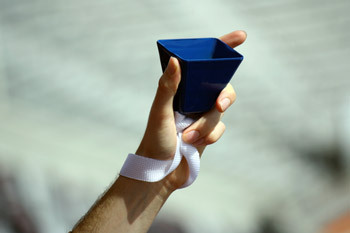 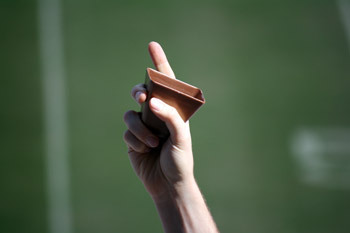 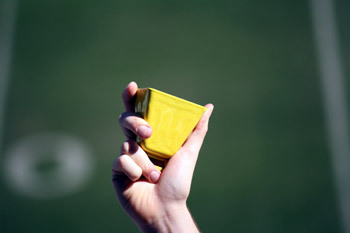 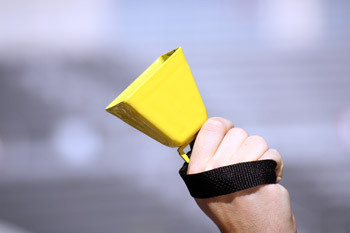 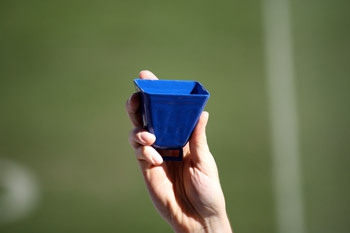 Cowbells come in multiple colors and can be purchased with an optional strap.